Negative air ions deodorizing filter. Multi Air Swing & Auto restart Function. Noise Level Indoor extremely Low. 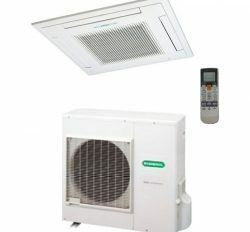 General 2 Ton Window Ac-AXGT24AATH-240 sft. General 2 Ton Wall Split Ac-ASGA24FMTH-240 sft. General 2 Ton Wall Split Ac-ASGA24AET-240 sft. General 2 Ton Wall Split Ac-ASGA24ABC-240 sft. 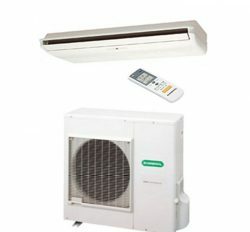 General 2 Ton Wall Split Ac-AWGA24AB-240 sft. 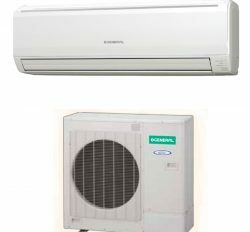 These are best and running product of General Air conditioner 2 Ton with best price and service. So you can select your product for high home comfort.